September | 2015 | Broomsticked The Life and Times of a Real Witch. 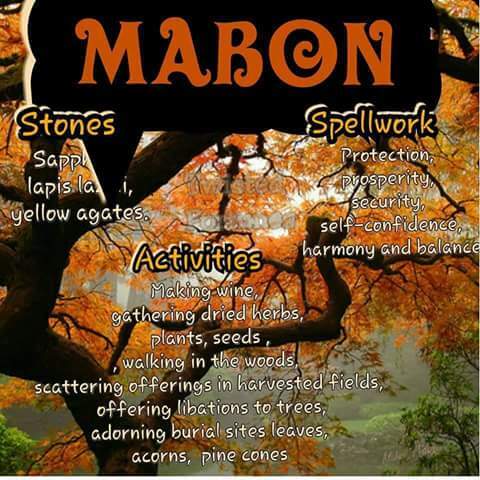 Mabon 2015 Personal Thankfulness List. I am grateful I do something I love for work. I am grateful for Artfire.com for giving me a platform to work from. I am grateful for being suspended at Etsy as it forced me to start selling the fixed rice I’ve been famous for locally as a tangible Witchcraft service online. I am grateful for a new friend that entered my life eariler this year that I would be lost without. I’m grateful for my foot doctor as my issues with foot are getting better. I’m grateful for all the health help from all my doctors and therapist. I am grateful to have a very sweet loving mate who is over all very good to me, my best friend, and just amazing. I am grateful my youngest is in kindergarten and I’m getting some alone time. I’m grateful my older kids are healthy and doing well in schools and jobs. Still working on this but publishing now. I’m addicted to making fixed rice mojo bags. So I’ve always been known locally for being able to make highly successful fixed rice for all sorts of situations. It never sold well online, think people are less familar with it. But it’s always been a true favorite of my locals. They say sometimes what seems like a curse is really a blessing. When Etsy banned me yet again for spell casting services. I got determined to offer a tangible product so I could continue a new shop on Etsy. I was doing my cards, thinking, meditating and it dawns on me, get some cloth bags and make fixed rice mojo bags like you do for locals. So I did and I’m absolutely addicted to making them for my online customers in the states, just not able to ship internationally from the mom and pop shipping store I use. But for old and new customers alike who want to try something new, consider my fixed rice mojo bags!! 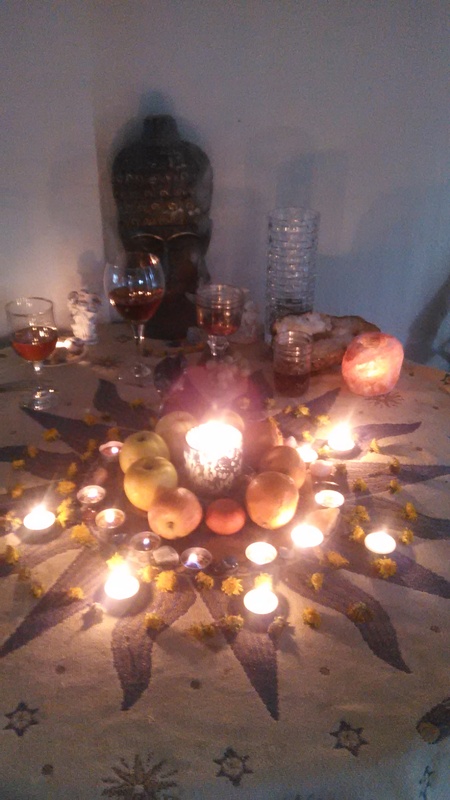 If your a Witch, Psychic or Healer that’s been banned from eBay or Etsy please read. 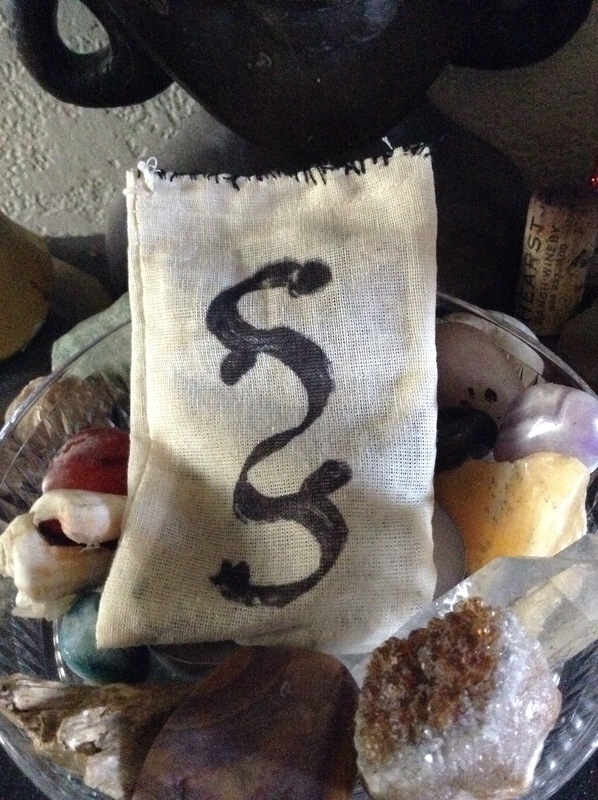 I’m making a call of action to all Real Witches, Healers,Reiki Masters and Psychics to start shops at Artfire. There’s a few of us already there, Artfire fully accepts our work. Let’s reward them by building shops there. And let’s help them surpass Etsy this Holiday season. Together we can do this. We are competitors but also as most of us know, in a group we can share customers and come out a head. Etsy is for sure Anti Witch, Our religious freedom is being attacked. So after following their exact guidelines, I was suspended yet again, While very few more non witchy shops not following guidelines remain. I can not support a site that is this anti craft. I hope you all will continue to shop from my Artfire Store, it’s harder to use, and only accepts PayPal but at least it’s not suspended every other week !